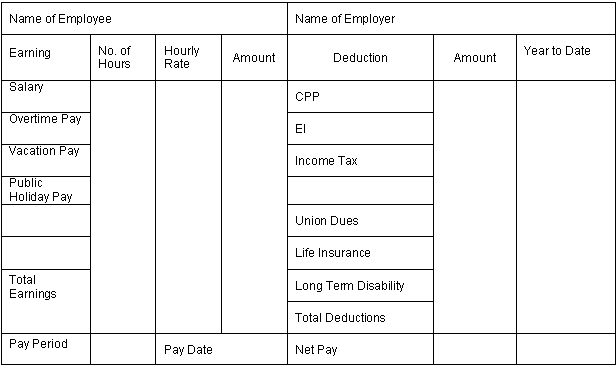 Download the Printable Pay Stub Template that is designed for employers to provide an itemized record as to pay, recorded hours, overtime pay etc. This template will allow you to print and send or email. It covers all of the important aspects of information an employer would like to provide to an employee.